Extra show due to phenomenal demand! 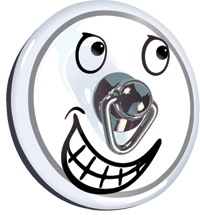 When Bath Comedy Festival launched the Bath Plug Award, with Terry Jones as our first winner in 2015, followed by subsequent esteemed comedy greats Peter Richardson and Barry Cryer, it may have seemed like a 'lifetime achievement award', but in fact The Bath Plug is awarded every year to those who have proven themselves outstanding comic talents, no matter at which end of their career they are; particularly for good friends of the Festival and performers and writers who have provided a unique voice in British comedy. 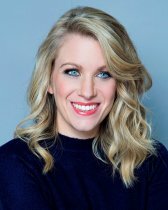 Rachel Parris has often returned to Bath, and now her brand of smiling satire has gone viral (in a good way) around the world. We're honoured to make her the 4th recipient of the Festival's prestigious piece of bathroom ephemera, while we can. At the end of this show there will be a short presentation by co-creators of The Bath Plug - respected aficionado, comedy historian and author Jem Roberts and Festival Director Nick Steel.